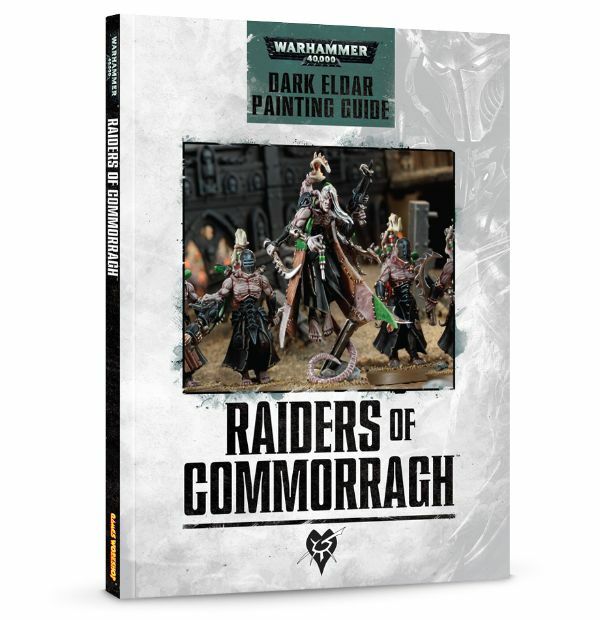 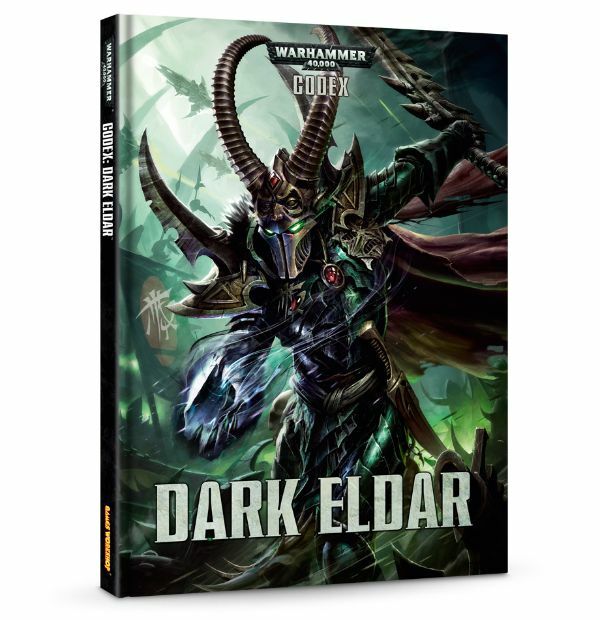 Games Workshop has posted up some more Dark Eldar stuff for pre-order. 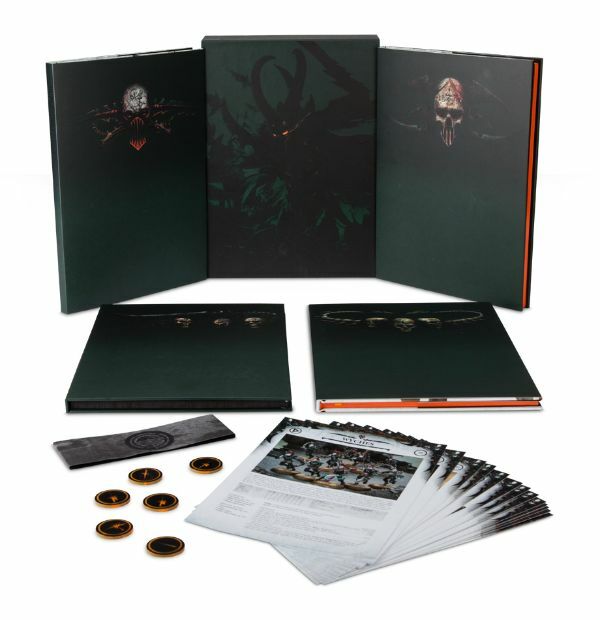 Most of it comes in the form of the codex, including 2 limited edition versions, and a painting guide. 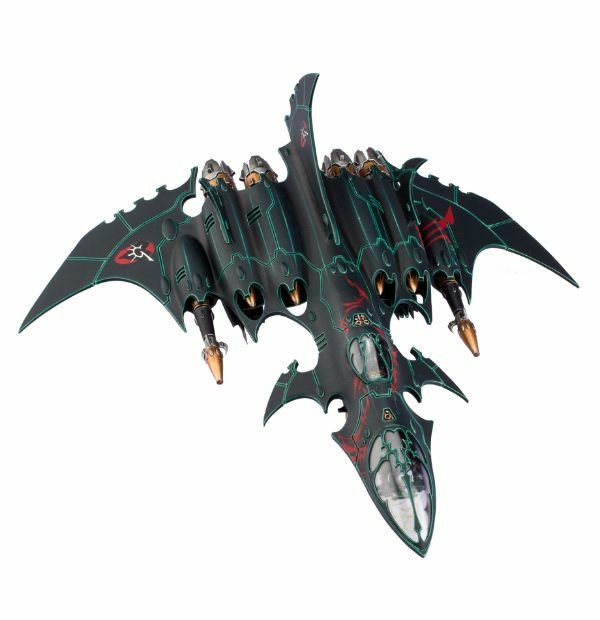 But for your model-hounds, there's also the Voidraven Bomber with a few variant sets you can get as well. 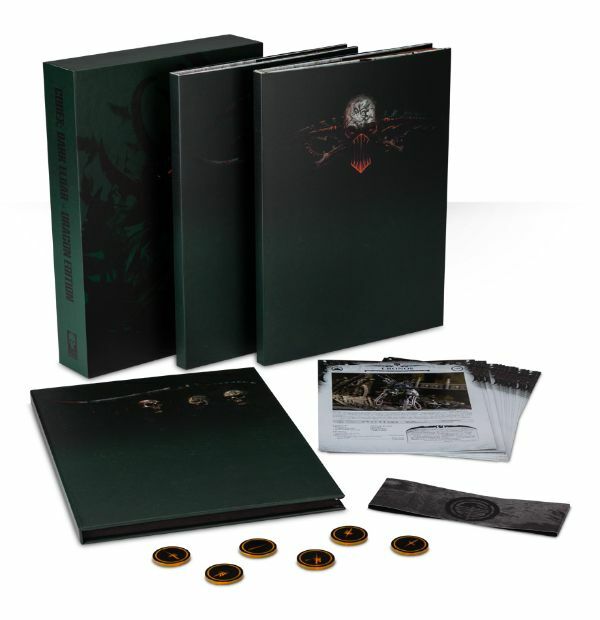 And don't forget to check out Enrico's Surgery by Choice feature.